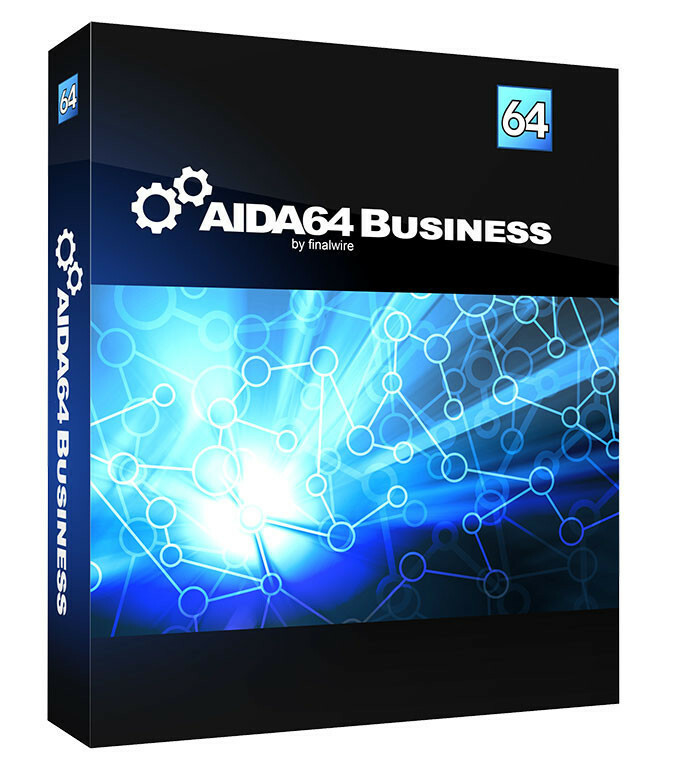 The AIDA64 product family for Windows PCs consists of three business editions and a home edition. 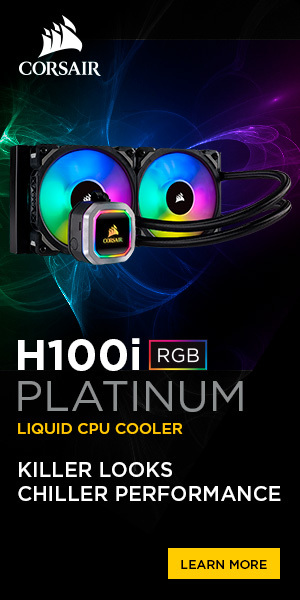 The company’s flagship IT asset management offering with hardware diagnostic features is AIDA64 Business, while a dedicated network inventory solution called AIDA64 Network Audit is also available, for a lower license fee. 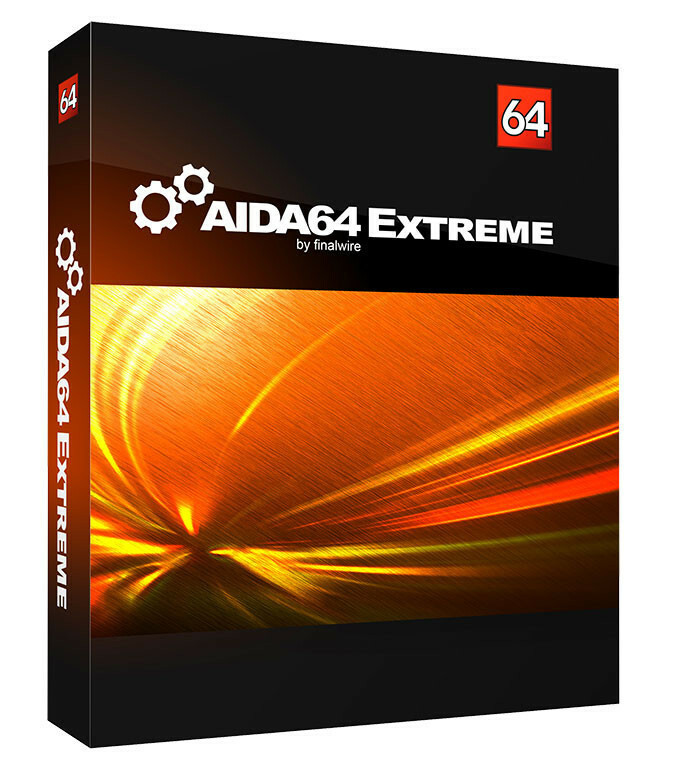 Designed for corporate engineers and IT technicians, AIDA64 Engineer includes expert tools not available in AIDA64 Extreme, the home edition of the software. 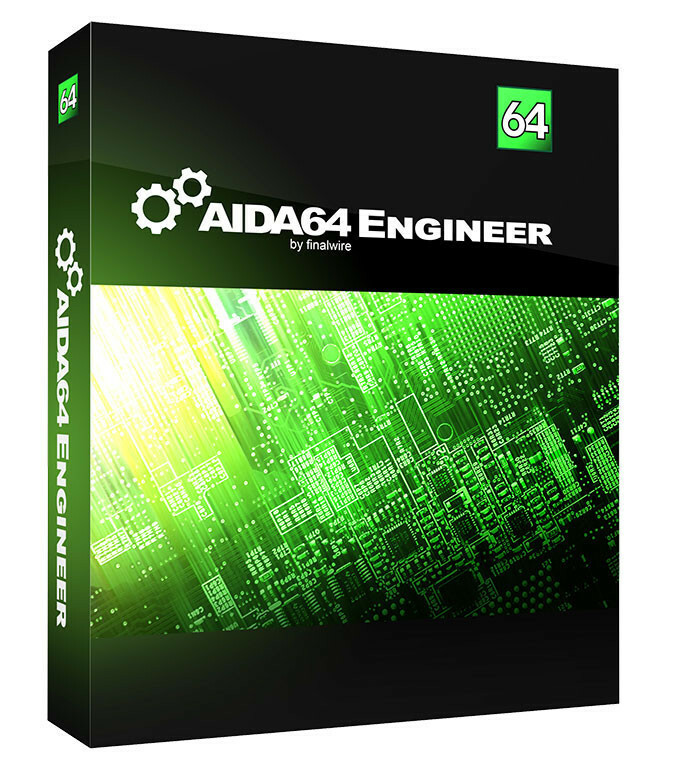 Today all four AIDA64 editions are updated to v5.95.